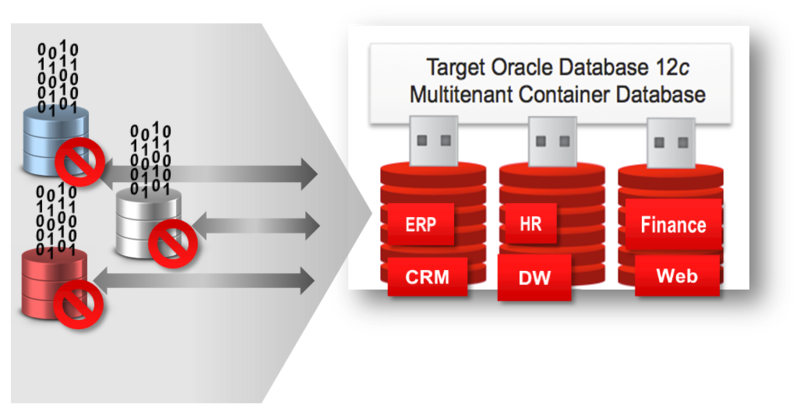 How to speed up Multitenant CUSTOM database creation..!! by Mike Dietrich..! !